Thx, Rhino. Enjoy your day, too. Happy birthday, young man! I've got you a pair of Uncle Si pajamas in the mail. 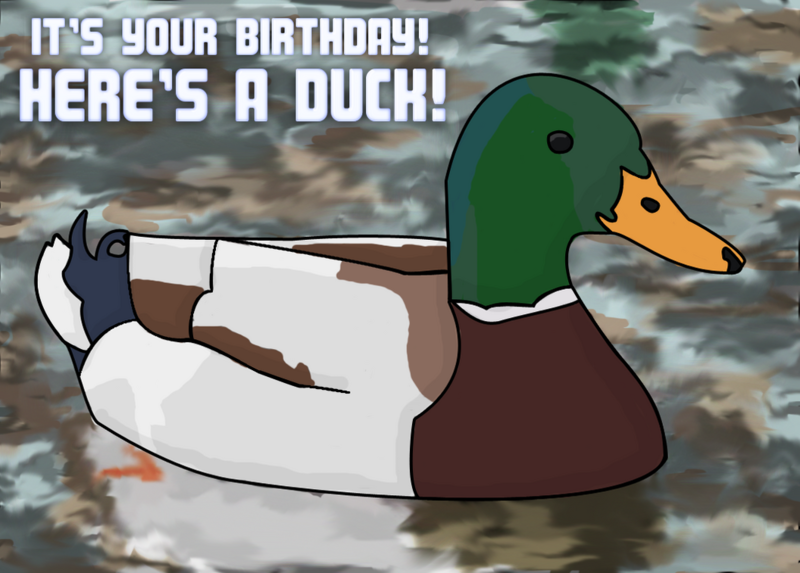 Well happy birth anniversary, Quack!